We just had a lengthy promotional video from Asus about a week ago. 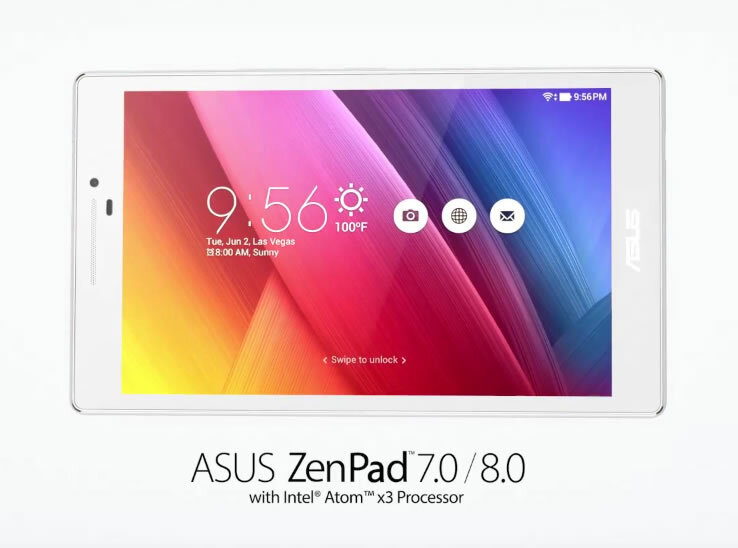 It was around 8 minutes and at that point, we thought that was the end of the ZenPad promotional videos. Wrong! How wrong we were indeed. 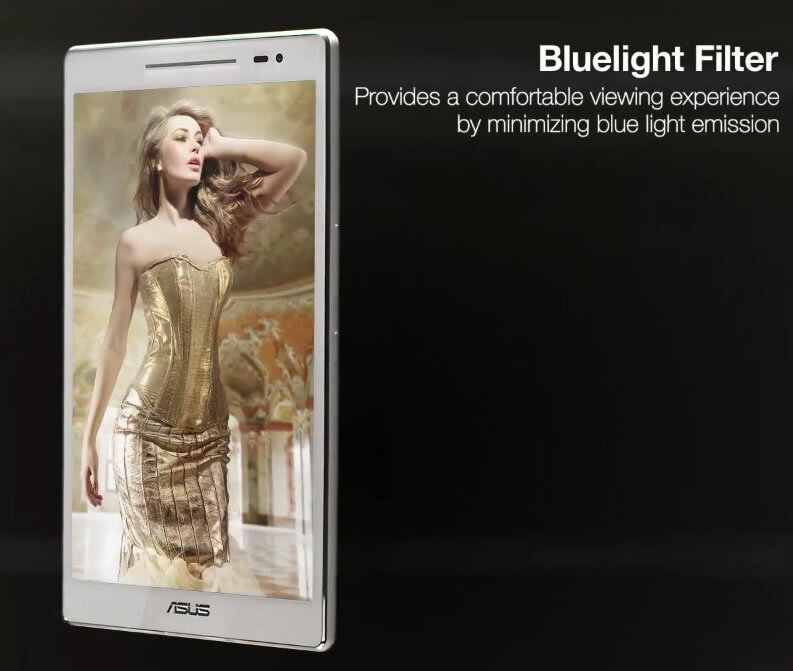 Today we see a new video from Asus. 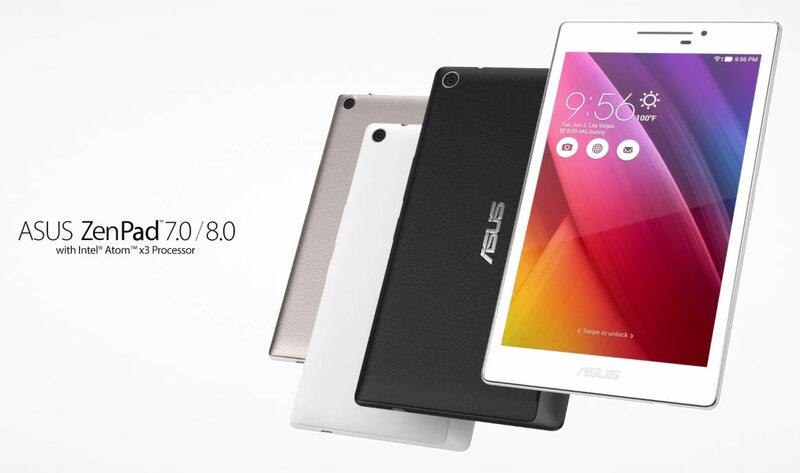 This time it’s looking a bit more closely at the ZenPad 8.0 and 7.0. At points we thought this was the video from the week before as they share some of the same clips. There is a bit of crossover information that you might have seen in previous promotional videos. Like anything, there is always something new to learn. I betcha didn’t know about the blue light filtering! We sure didn’t know about that feature. Who woulda thunk it?